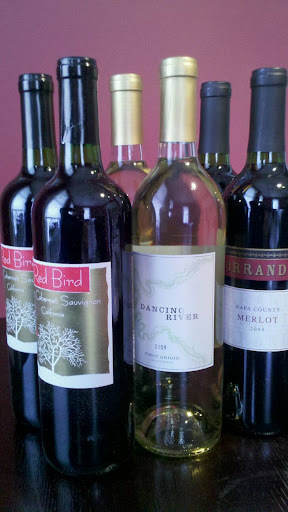 MyWinesDirect has delivered once again with a budget friendly offering of 6 wines. I extend my apologies to any future recipient of these Christmas gifts, but I wanted to share the bountiful delivery I received today with our readers. Hopefully you will still be able to act surprised when you open your wonderful gift. Again, I hope that when you think of wine, you will think of The Pittsburgh TasteBuds and our wine exchanges. Don’t forget to vote for the February cuisine and order your Valentine’s wine from MyWinesDirect.